Are you a baseball fan? 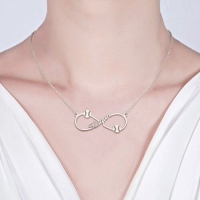 This necklace is perfect for you! The design is made for true fans of the game. With an infinity sign symbolizing undying passion and accompanying baseball charms. 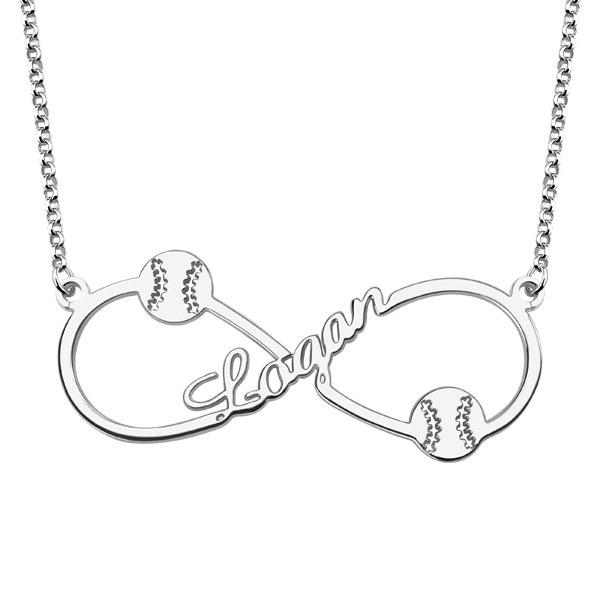 This is quite the versatile design and also makes a great gift for someone special in your life.